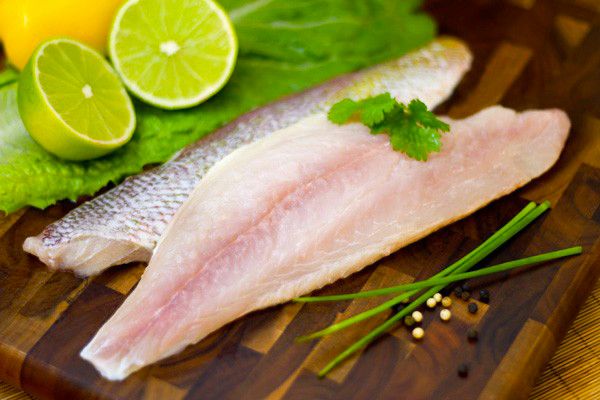 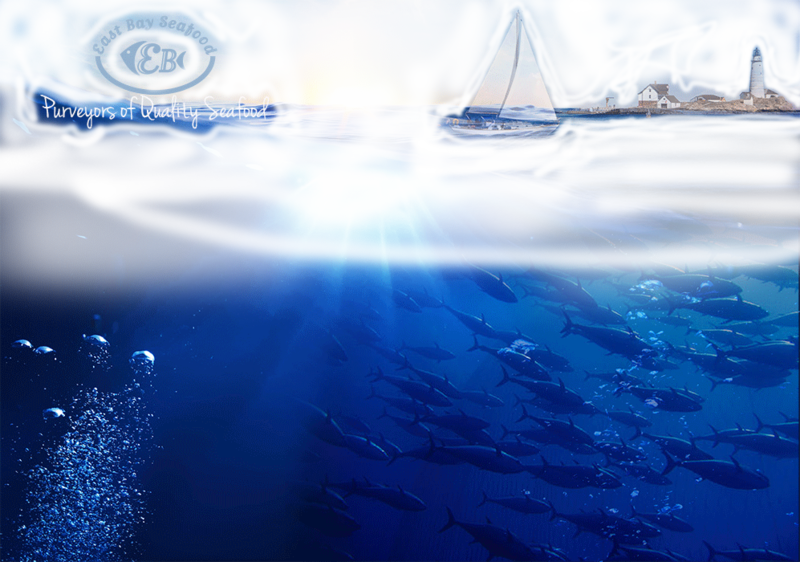 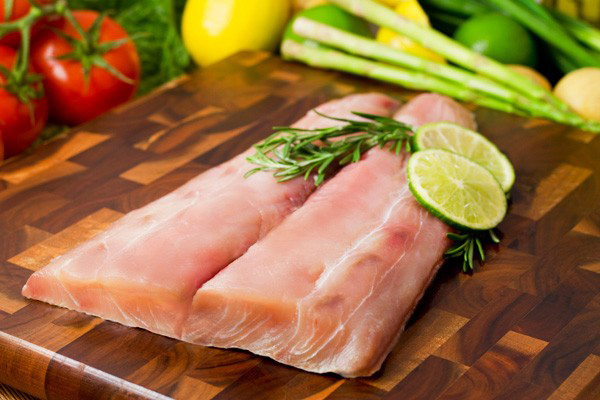 East Bay Seafood is one of the well-known wholesale fresh and frozen seafood supplier in the States. 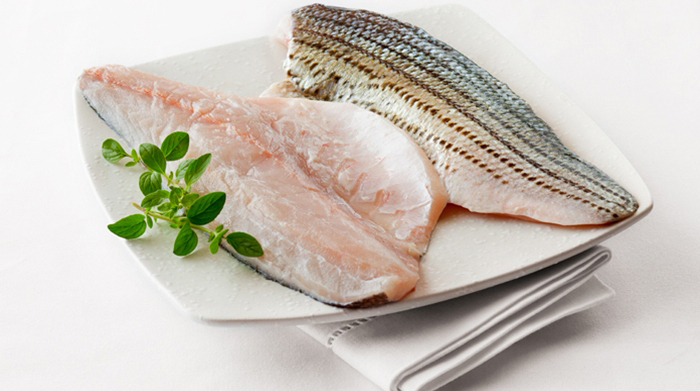 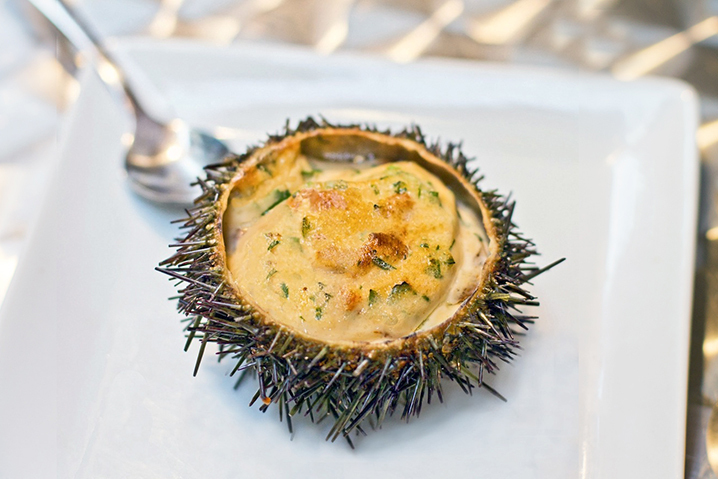 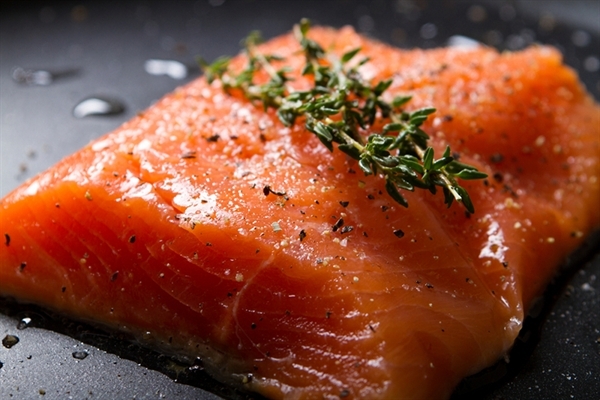 We strive to provide premium seafood products and superior service to our clients. 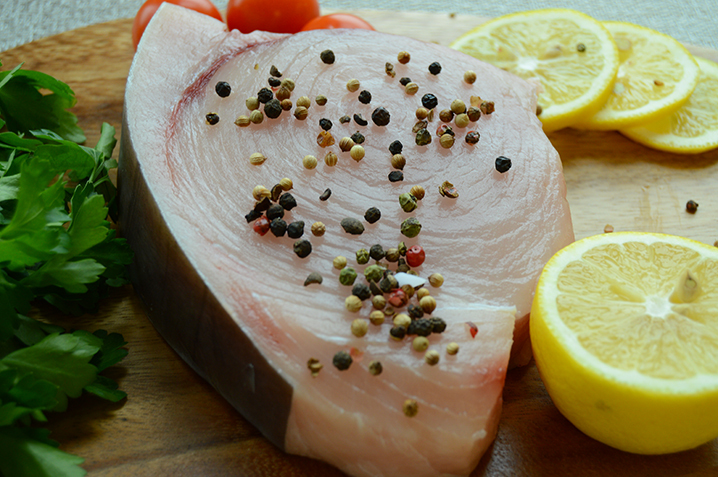 We are importer of quality seafood products from around the globe. 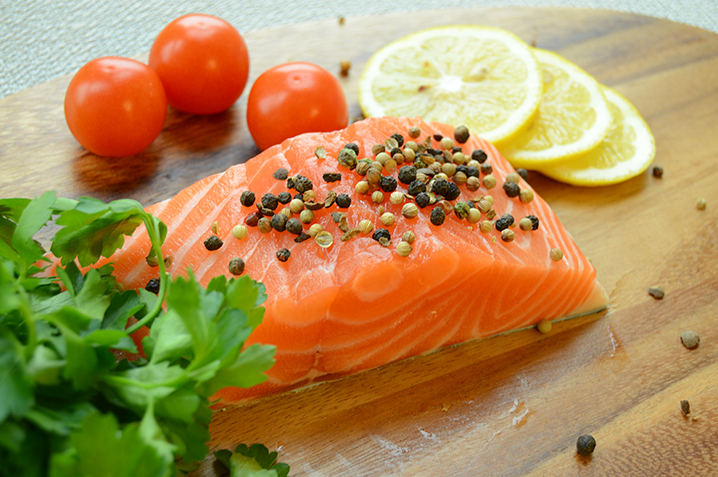 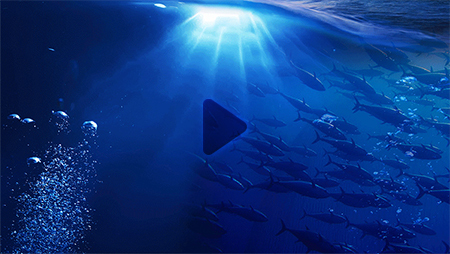 The company has a unique combination of Fresh and Frozen Seafood, National Chain Account, Foodservice, and Manufacturing expertise.